Fitness takes a lot of hard work and commitment. 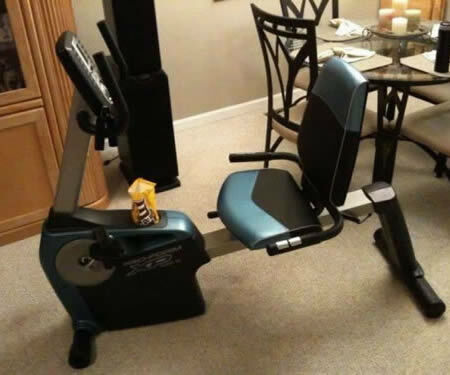 It demands a change of lifestyle, and that is no easy feat. Most people quit in their first week, and some drag on but they’re unable to take the pressure and end up collapsing in the gym. 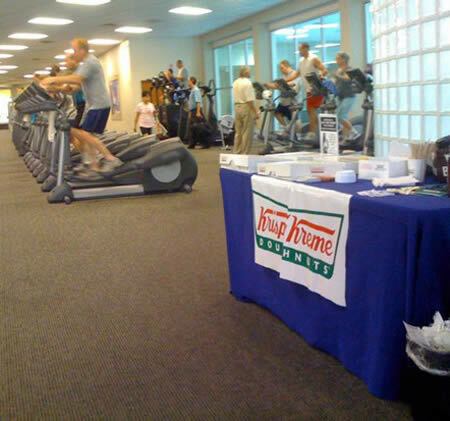 Others just join the gym for fun and they bring their snacks along with them as they work out. 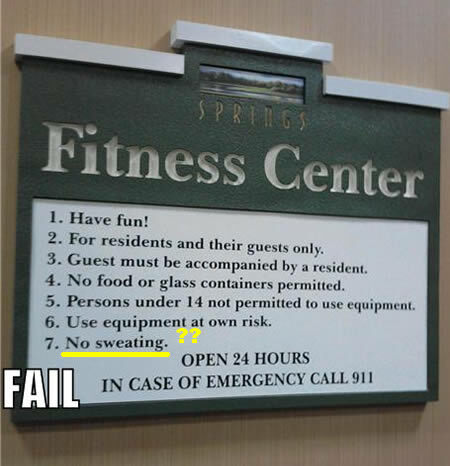 We also see a lot of hilarious accidents at the gym. #1 What? They keep me motivated! 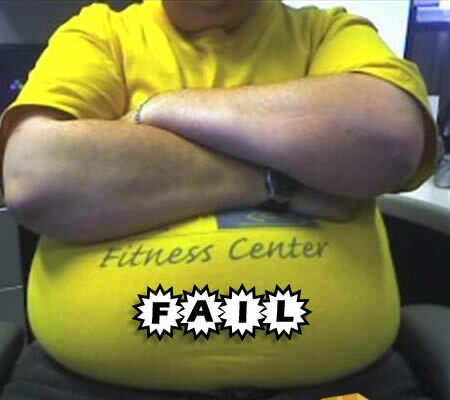 #6 What’s the most embarrassing day you’ve spent at the gym? This was mine!